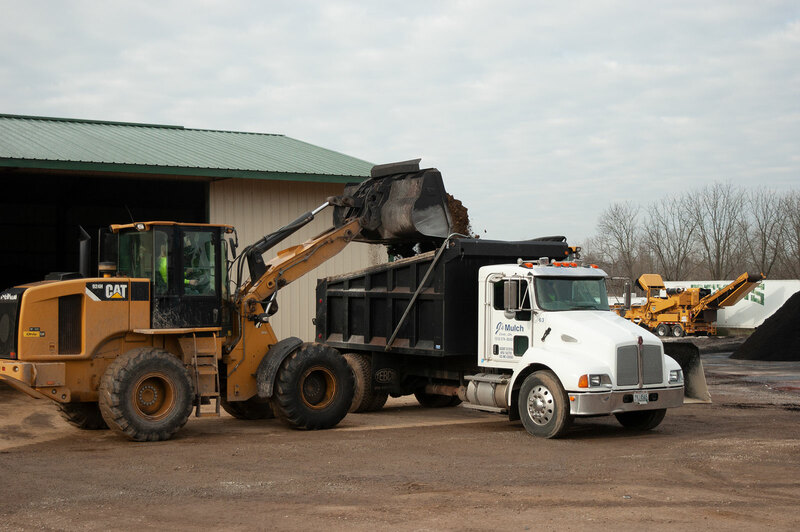 J’s Mulch & Landscape Supply has been proudly serving the greater Cincinnati area SINCE 1988. A family owned and operated business, we pride ourselves on our quality service, products and pricing. As a licensed, bonded and insured business, we put our customers and their satisfaction first and provide top quality materials at low prices. Our friendly and professional staff is here to answer any questions you may have about our company or our services. Whether you are looking for mulch or lawn and landscaping supplies of any kind, we are the quality, low-priced supply dealer for you. We are ready to help and available 7 days a week. Reach out to us today and speak to us on how we can get your yard, business or outdoor project just the way you want it.